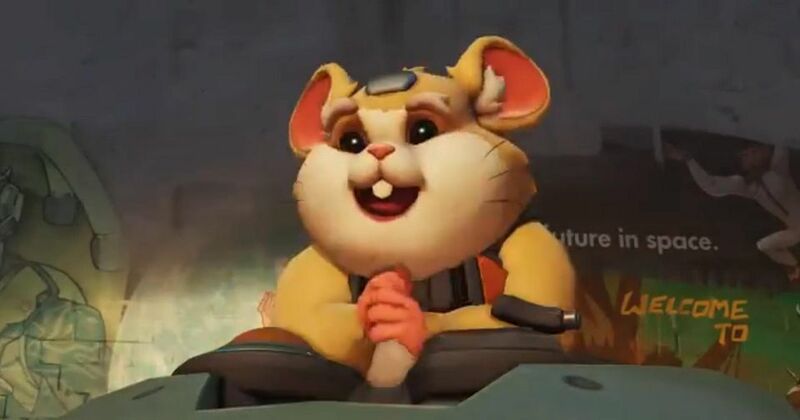 The Internet exploded in collective “What The F***”s when Overwatch dropped the bomb earlier tonight revealing the next hero in their line-up: Hammond the Hamster. That’s right, Hero 28 is a literal hamster piloting a souped up wrecking ball for a mech. After getting over the initial shock, we have to admit – we’re kind of in love with this concept. Thanks to the teasers from Overwatch, we already know a lot about our tiniest hero. We know he came from the same background as Winston; both are from Horizon Lunar Colony and genetically engineered animals. We also know that Hammond escaped from Horizon the same time as Winston, apparently by piggy-backing the gorilla’s shuttle back to Earth. Although it’s uncertain yet, at some point he made a name for himself in Junkertown, where he was crowned champion amongst the Junkers by presumably beating them up with his mech. 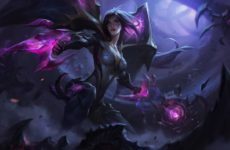 The actual mechanics of the mech have yet to be seen, but earlier teasers pointed at it being able to assume wrecking ball form and roll around freely. 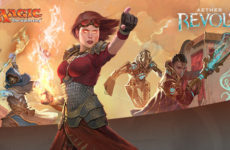 If that’s going to be an ability, you can bet it’s going to be a powerful one. A full reveal of his abilities will be coming to the PTR soon, but until then, enjoy the chaos that’s been let loose on the Overwatch fandom. The Overwatch Twitter admin definitely seems like they’re enjoying themselves. Overwatch is available now on Microsoft Windows, PlayStation 4, and Xbox One. 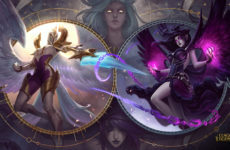 League of Legends: Kayle & Morgana Champion Reworks Incoming!